All current programs and services provided by the Fort McKay Metis Community Association will continue to be provided. Please note that the “Public Notice” issued by the Metis Nation of Alberta that Ron Quintal has resigned as the president of the Fort McKay Metis is misleading. 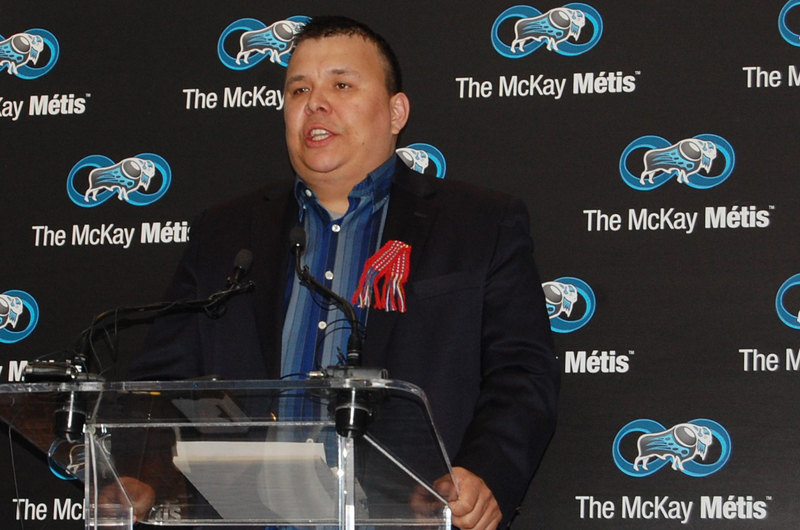 President Quintal continues to be the president of the Fort McKay Metis Community (FMMCA) and still represents its members in consultation with Industry. There is no need for community members to contact the MNA. On Nov. 28, 2018 all members of the Fort McKay MNA Local 63 voted to dissolve MNA Local 63. Articles of Dissolution of the Local were filed on Dec. 5, 2018 and the local is currently suspended. All members, including President Quintal, have since terminated their membership in the MNA. The McKay Metis Community has sent a clear message that they want to govern themselves and not fall under the MNA. The Fort McKay Metis Community is independent of the MNA. All current agreements between the Fort McKay Metis Community and Industry remain in place and have nothing to do with the MNA Local 63. The decision to dissolve MNA Local 63 will have no effect on Industry Agreements. All current programs and services provided by the Fort McKay Metis Community Association will continue to be provided. None of these were provided by the MNA Local 63 and the MNA has not contributed to programing or benefits in Fort McKay at all. The MNA Local 63 had no assets and owned no property. The lands, housing and assets, including the community Trust account are still in place owned by the Fort McKay Metis Community. The courts have determined, with great clarity, that the MNA is a society under Alberta law and they have no authority over non-members. The McKay Metis are not members of the MNA.